This Veteran’s Day, I’d like to let you know about the DV Farm. It will be run by vets for vets – providing practical rehabilitation for homeless veterans through a combined program of housing & meals, animal care, a structured work schedule and the camaraderie of fellow vets working together to reintegrate back into civilian life. These guys have been putting on comedy podcasts for the last two years, and built a community of vets who take care of each other when the system fails them. Click the picture below to go to their GoFundMe, and please consider donating. This entry was posted in This Really Happened and tagged dv, dysfunctional veterans, military, non-profit, ptsd, soldiers, veterans, veterans day, warrior on November 11, 2015 by Setsu. Veterans Empowered to Protect African Wildlife (VETPAW) is an organization that aims to provide veterans with meaningful employment protecting critically endangered creatures and their ecosystems. They do everything from anti-poaching patrols to medical care. Johnson is a US Army combat veteran, weapons instructor, and mechanic — just one member of the VETPAW team. If you’re interested in learning more about their work and achievements, head over to their web site. If you have the unique skill set needed to further their mission, applications are available for both post 9/11 veterans and civilians. Each rotation lasts about four months. 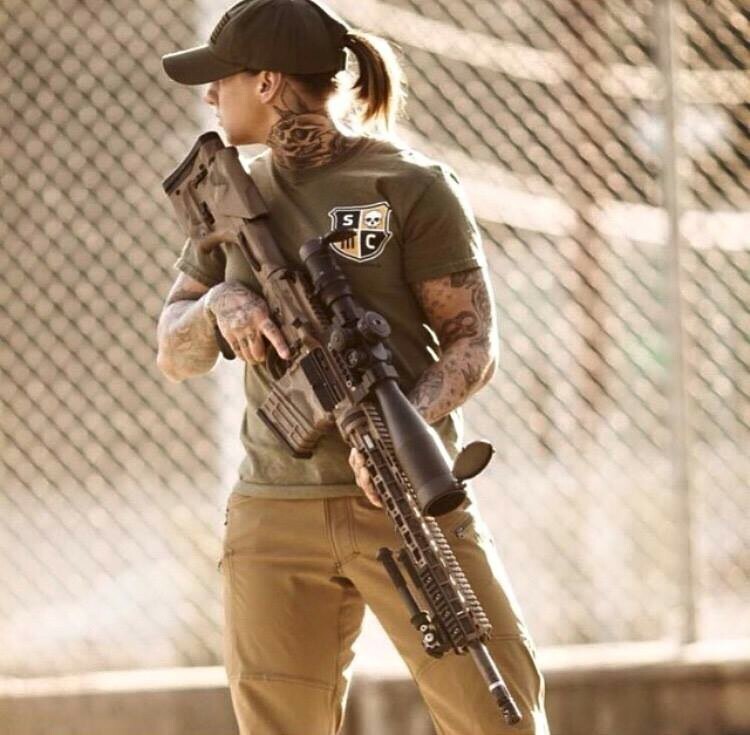 This entry was posted in Musing and tagged animal rights, kinessa johnson, military, veterans, vetpaw, woman warrior on March 28, 2015 by Setsu. For our very first Blog Tour Hosting Extravaganza, I’d like to welcome talented author and storyteller M. Todd Gallowglas. 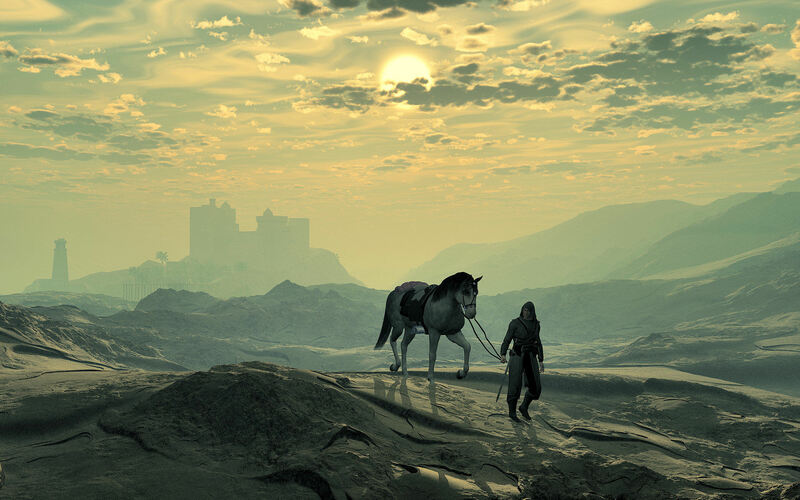 His newest story, Dead Weight, grabbed my attention because it put artists on the front lines of a war against magical forces that bend men’s minds to breaking. For military folk all across history, war and insanity have gone hand in hand. I asked our guest what his thoughts were on the subject, and how they related to his story. Please enjoy. First, for those of you following the blog tour, let me apologize for the hiccup/speed bump. The winter death crud descended on the Gallowglas household something fierce. When setting up this blog tour, Setsu offered to host me for a day and asked me to write about something very different than everyone else. She asked about how I went about researching the Military aspects of story. She noticed some parallels between PTSD and fae madness experienced by some of the characters. When I was in high school, I spent several years in the Marine Corp Junior ROTC program at my school. I think I made it to cadet Gunnery Sargent. Every year I was in the program, I spent my spring break down at Marine Corp Air Station El Toro with the rest of my company. I fired M-16s, M-60s, threw grenades (smoke, not frags) marched around, road in trucks, ate in the mess hall, ran PT, and got a vague sense of what it was like to live as a Marine Corp grunt. During the rest of the year, I learned about military chain of command, history, tactics, went on a bunch of other field trips, and received training as a cadet drill instructor. The foundation of my writing about the military is based on my experiences in JROTC. Aside from my days in JROTC, I have a handful of friends in the military, several who have served in Iraq and Afghanistan, and they have been invaluable, and I’ve also been reading a lot of memoirs of soldiers from Viet Nam to the present. Ultimately, I’m not going for factual accuracy in my depiction of the military, rather, like the rest of DEAD WEIGHT, I’m going for the feeling of a military experiencing a completely surreal conflict like The Faerie War. As for the “fae” madness that the bards suffer from being similar to PTSD… well… that’s completely coincidental. In DEAD WEIGHT bards get a condition they call the TYS, or thousand year stare. Yeah, I took it from a common phrase that I think came out of Viet Nam, the thousand yard stare. It was a term to describe someone who had been “in the bush” too long and saw threats and danger everywhere. In DEAD WEIGHT bards use artistic creation to learn secret truths of the universe, in doing so, they usually learn secret truths about themselves, and in learning too many truths about the universe and themselves, their minds start to fray at the edges to compensate. Really, I was thinking of a Lovecraftian sort of madness thing going here, not any correlation to PTSD. I was also drawing from old legends like “Thomas the Rhymer,” poems such as “Goblin Market” by Christina Rossetti, and even to an extent, A Midsummer Night’s Dream. In the old tales, dealing with the fair folk usually does not go well for human beings. I imagine channeling faerie energies through the mind in to learn secret truths of the universe is going to have some unpleasant side effects. So, yeah, it all boils down to telling a modern faerie tale, as opposed to a fairy tale. Only, it’s an epic modern faerie tale, because I got my hands on it, and my brain just works in terms of epic. That’s why DEAD WEIGHT is disjointed and confusing, the magic isn’t really defined well, if at all, and not everything is going to make sense. This entry was posted in Musing, This Really Happened and tagged blog tour, creativity, dead weight, insanity, M. Todd Gallowglas, military, ptsd on March 1, 2014 by Setsu.